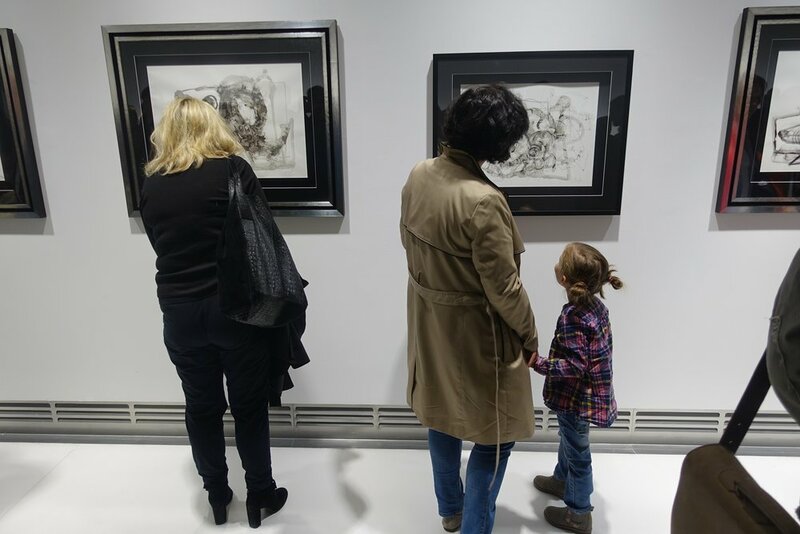 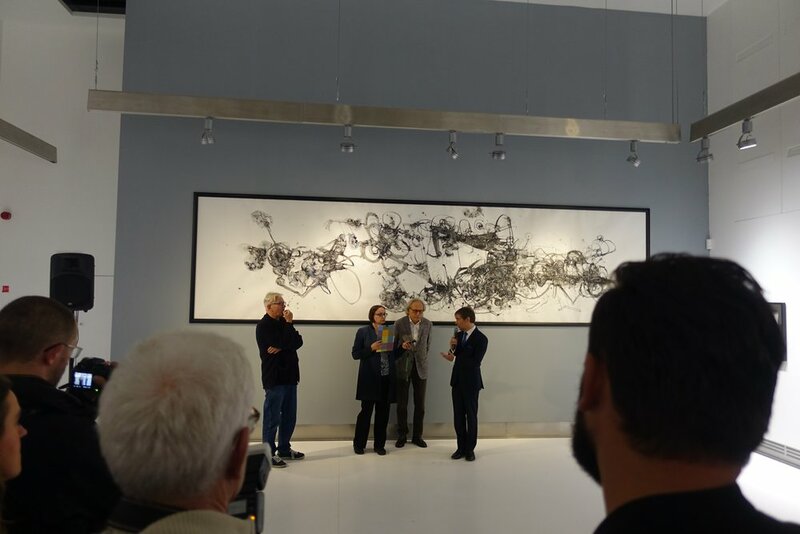 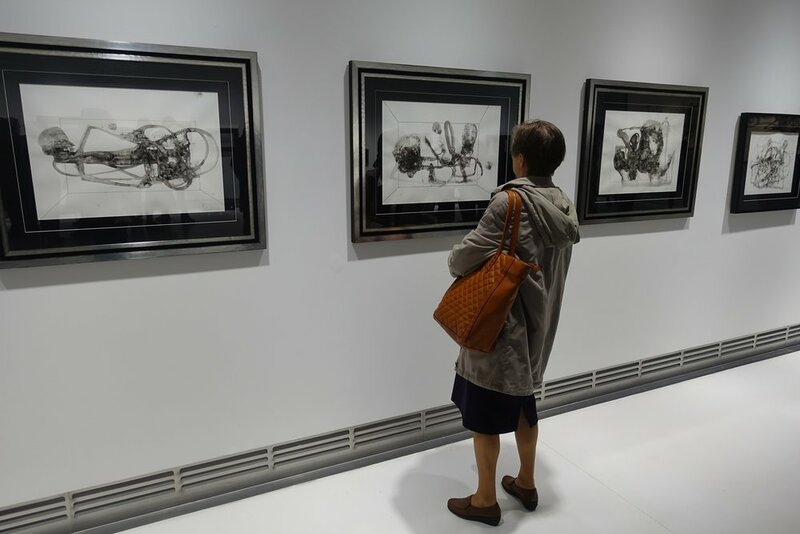 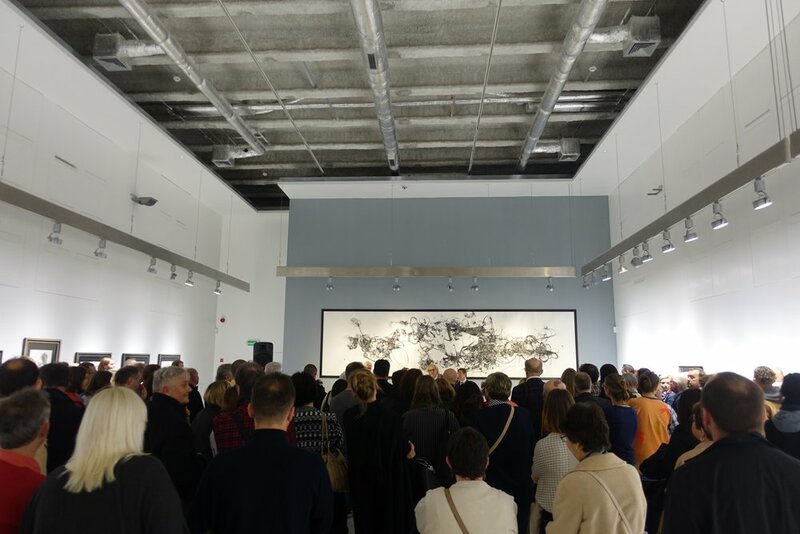 Opening of exhibition "Maciej Swieszewski - Drawing"
On 6th of October in Centre for Contemporary Art "Laznia" in Gdansk was opened exhibition "Maciej Swieszewski - Drawing". 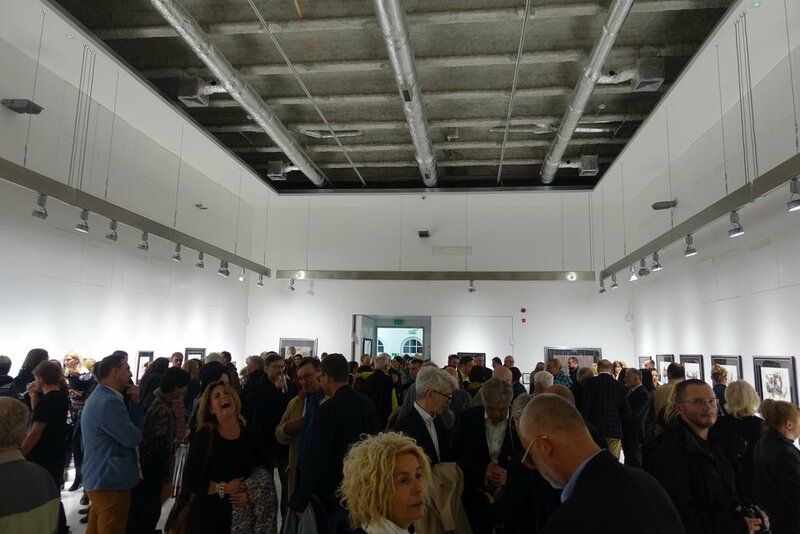 Show will last until 5th of November. 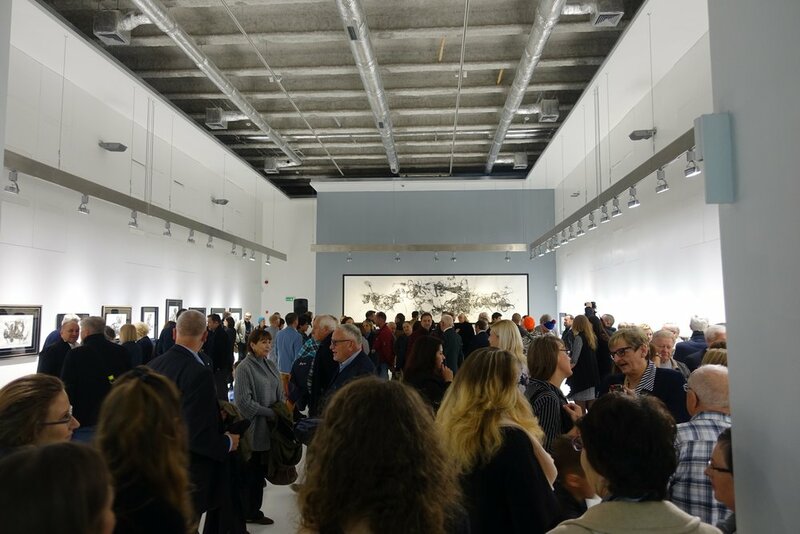 Below we present some photos from the opening.